The amazing architecture of the Church of the Resurrection in St. Petersburg, Russia, served as my inspiration for these earrings. The shape and textures remind me of that magnificent building with its distinctive onion domes, while the differently colored stones reflect its gorgeous diversity. Kylie Jones is a jewelry maker from the Sunshine Coast, Australia. 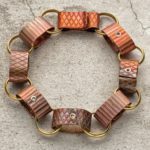 She loves chain maille because it is low tech and has infinite possibilities. More of her designs can be seen at www.ringsandstones.com.au. 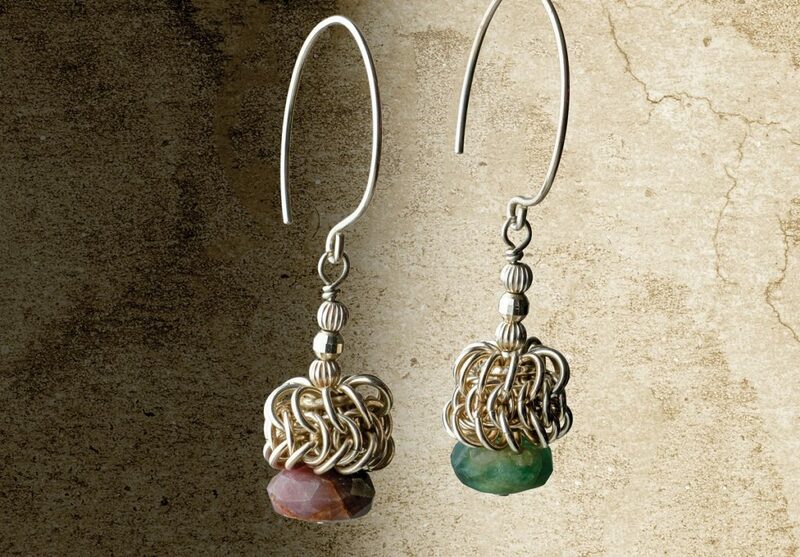 See this and more in the July/August issue of Lapidary Journal Jewelry Artist!